We love a little bit of upcycling! Here at Pretty Little Treat Co we love a bit of #upcycling, and #recycling for that matter! Our cute little Bath Concoction glass apothecary bottles makes the perfect little vase for those summer sprigs. 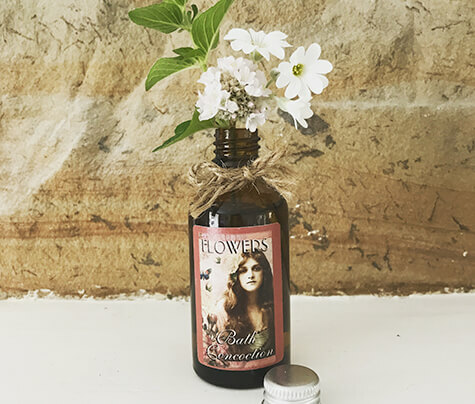 Once you’ve used our gorgeous foaming Flowers scented bubble bath, simply rinse out the bottle and fill with fresh cold water, nip into the garden and snip a sprig of your favourite little summer bloom and pop it in the bottle. Placed in your bathroom or your bedside table and it will give you a little sense of delight for days. And when you do tire of this pretty little bottle (although we can’t image why you would), it’s 100% recyclable so just pop it in your home recycle bin, along with the lid (please pop the lid in detached from the bottle), and it will go off to get melted down and fully recycled into something shiny and new…hooorah! #nolandfill for us here. 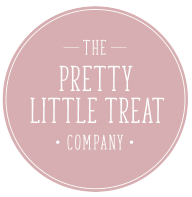 Right from the start we’ve always been #ecoaware at Pretty Little Treats that is why you’ll find that the majority of our packaging is 100% recyclable. We use glass, aluminium and FSC card in our packaging above anything else, as these are found to be the most environmentally sound materials to use and are 100% recyclable meaning we can keep away from landfill and ocean pollution. In our products where glass can not be used, like our shower products, we do use PET jars which are made from recycled plastic and again can be fully recycled once finished with. In saying all of this, we recognise that we’re not perfect and we still have things to change to be better to the environment and the planet….we’re working on it and will continue to do. We’re only a small company but passionately believe that every little change can help and make a difference.